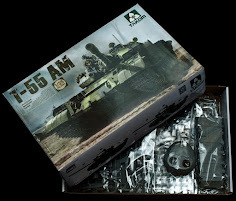 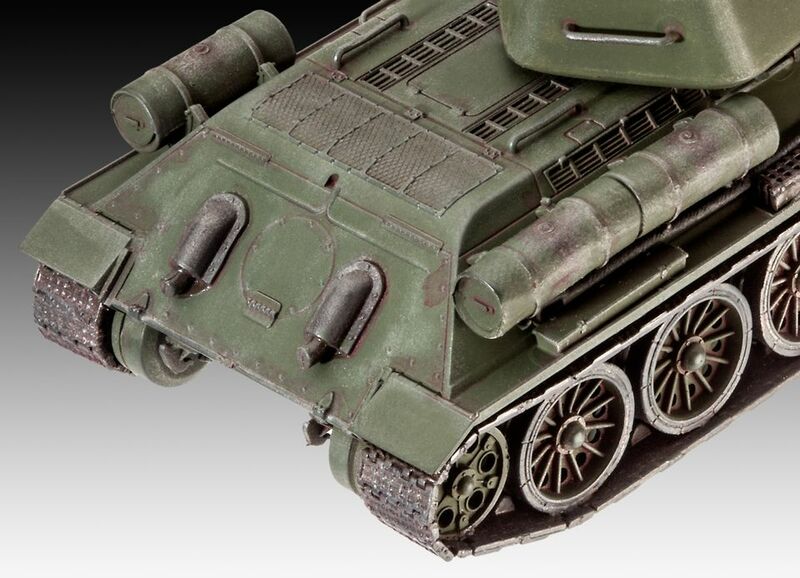 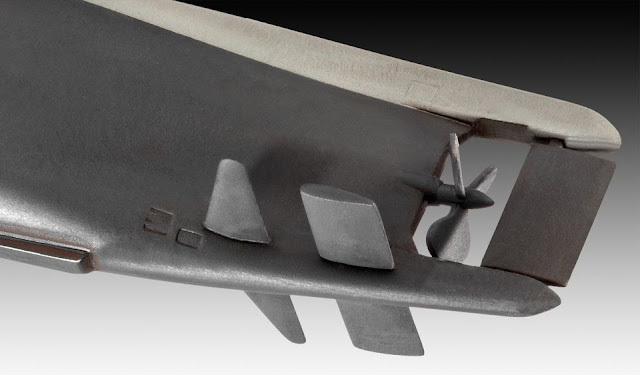 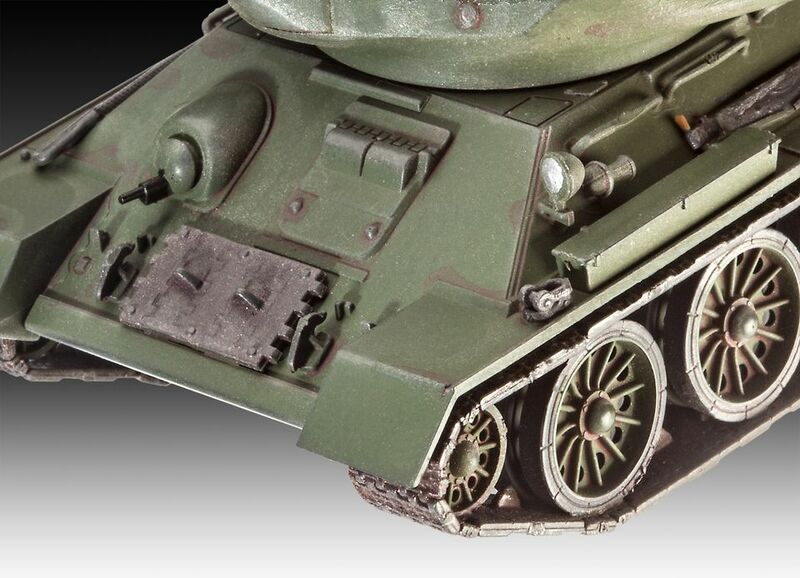 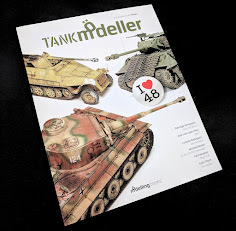 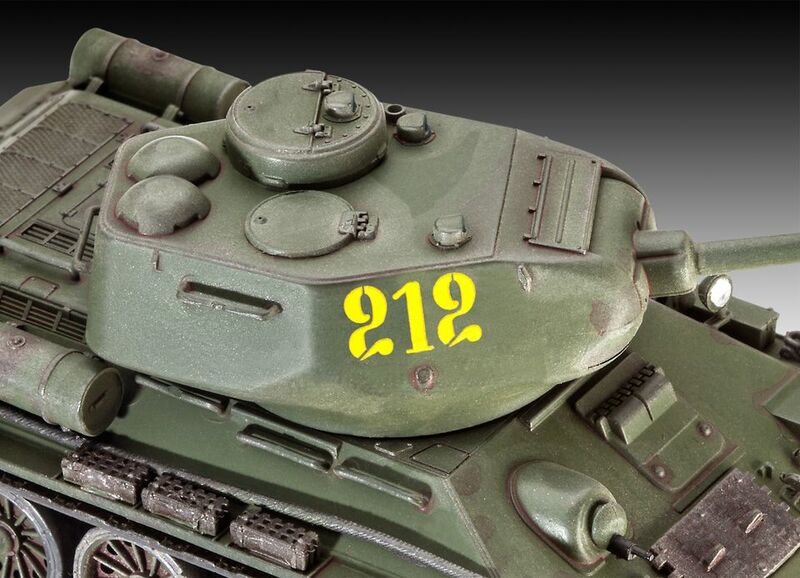 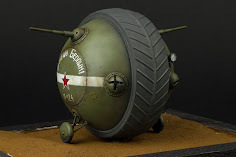 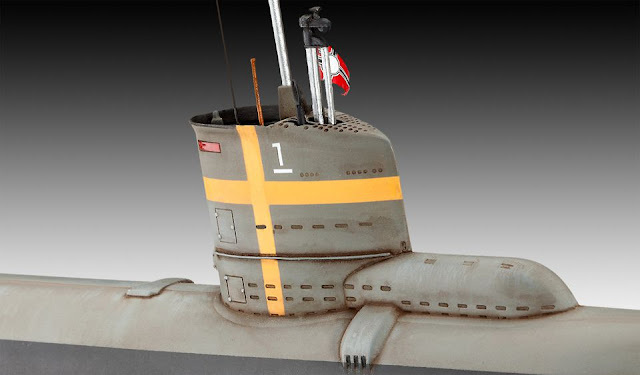 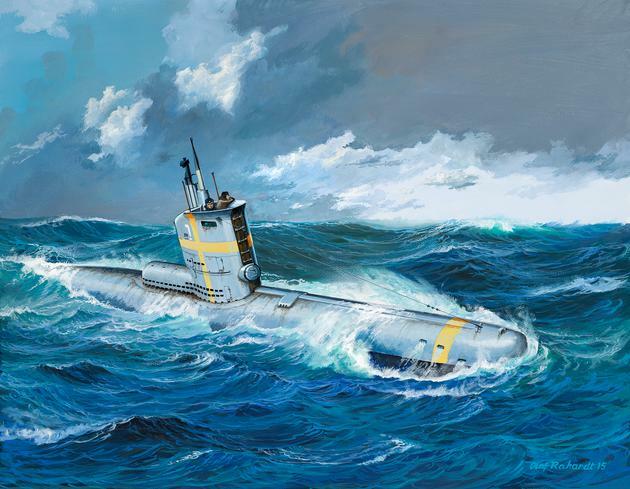 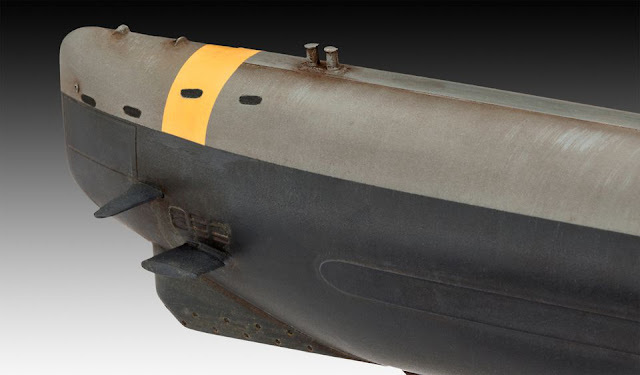 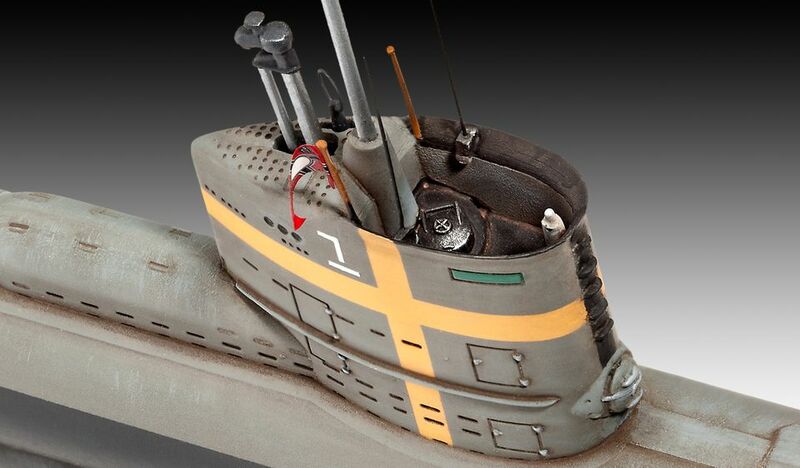 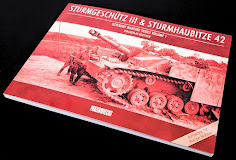 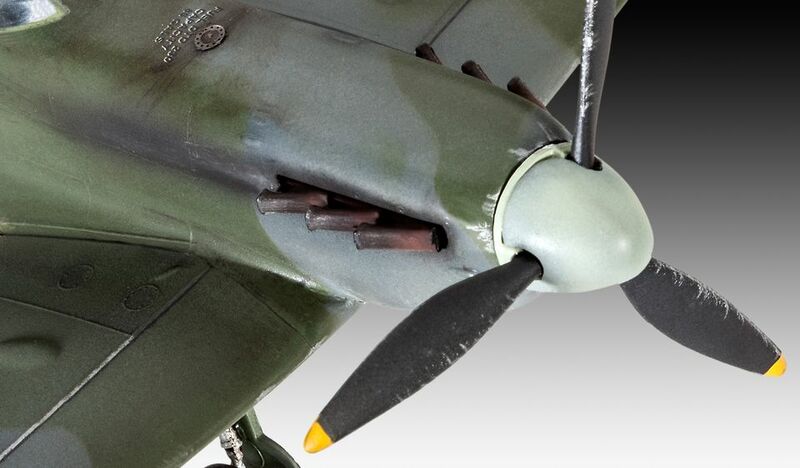 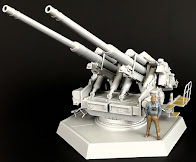 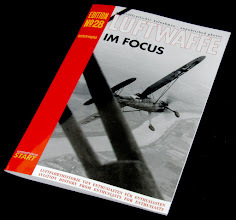 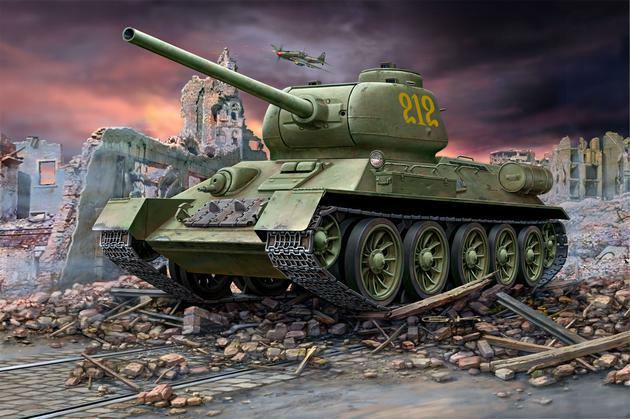 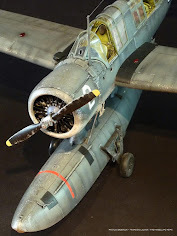 The Modelling News: Revell of Germany’s new kits and pieces for January 2016. 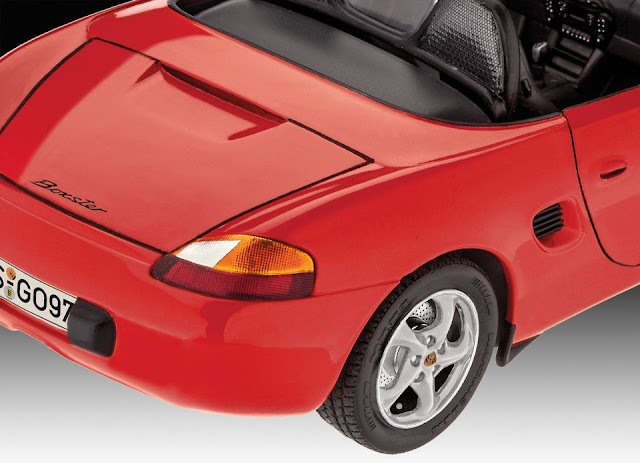 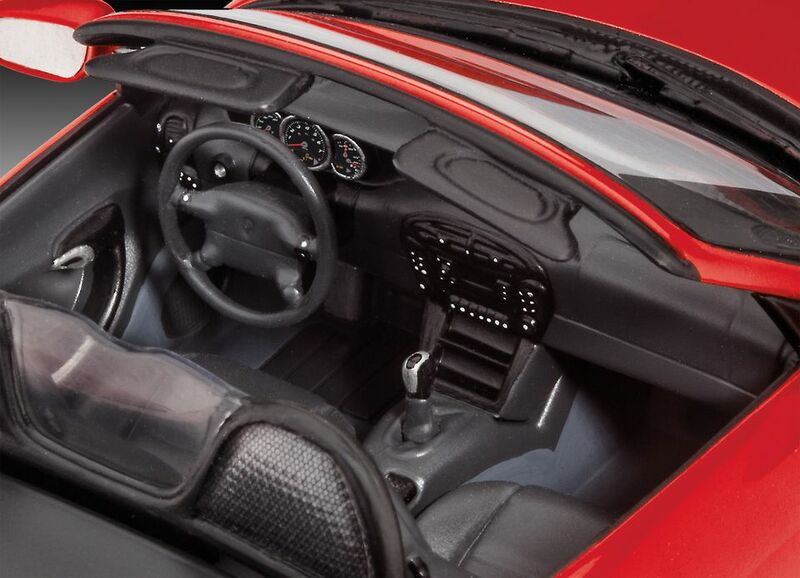 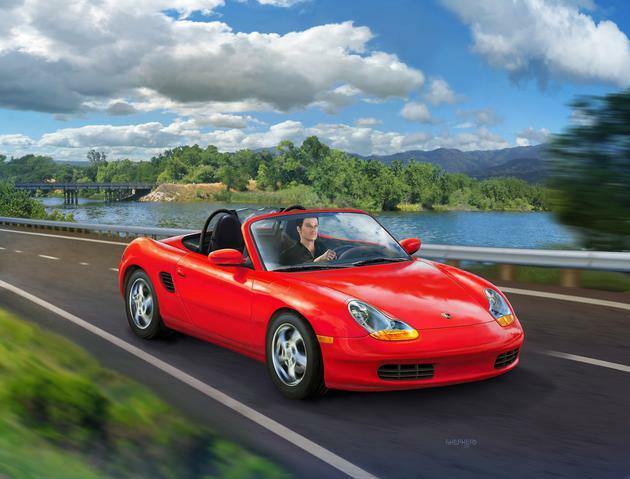 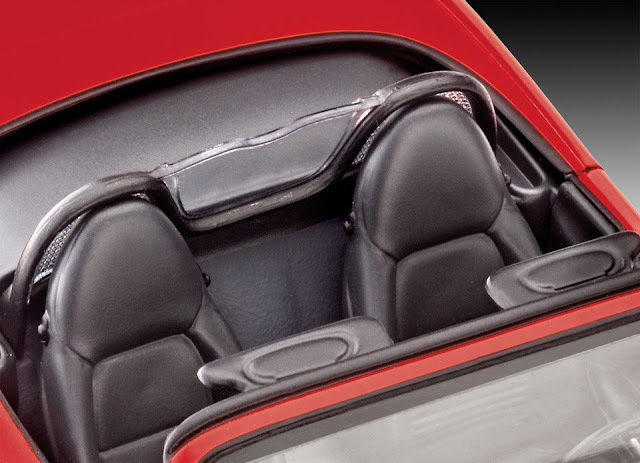 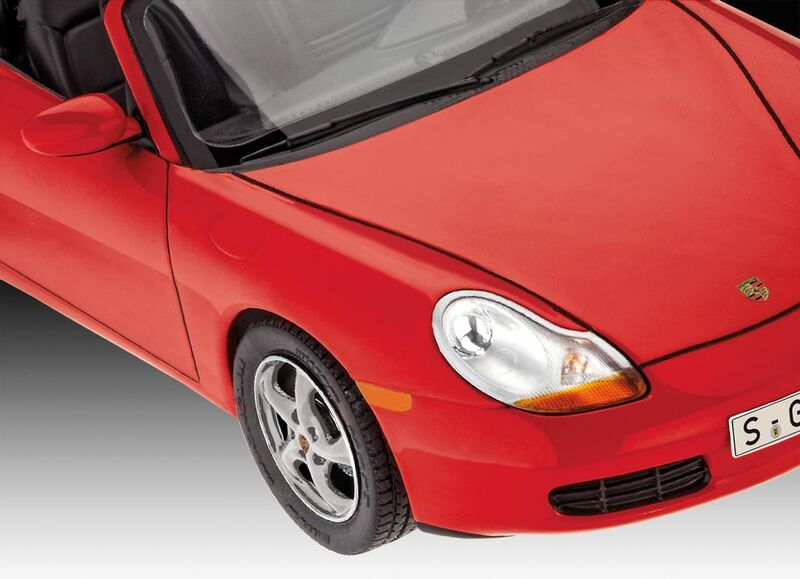 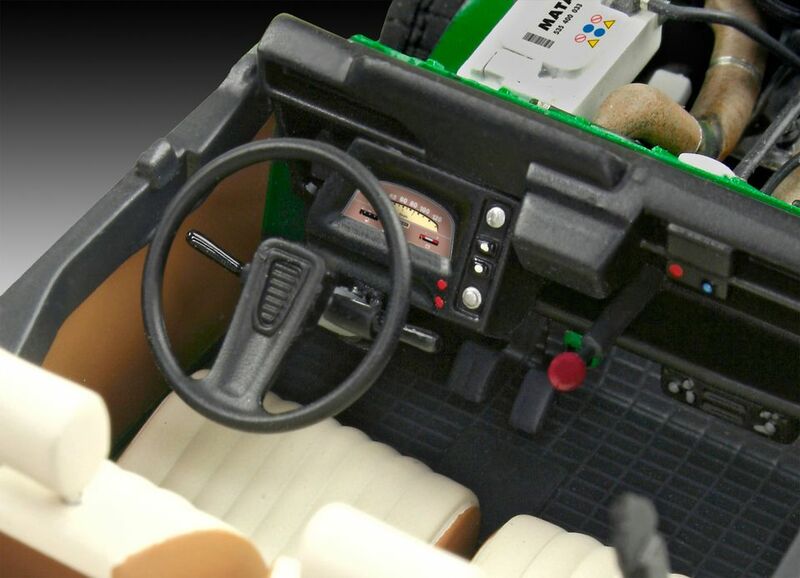 An easy to build model construction kit of the first version of the Porsche Boxster. 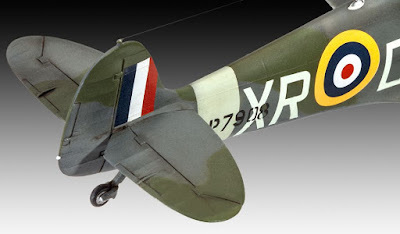 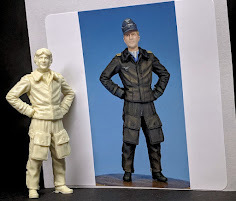 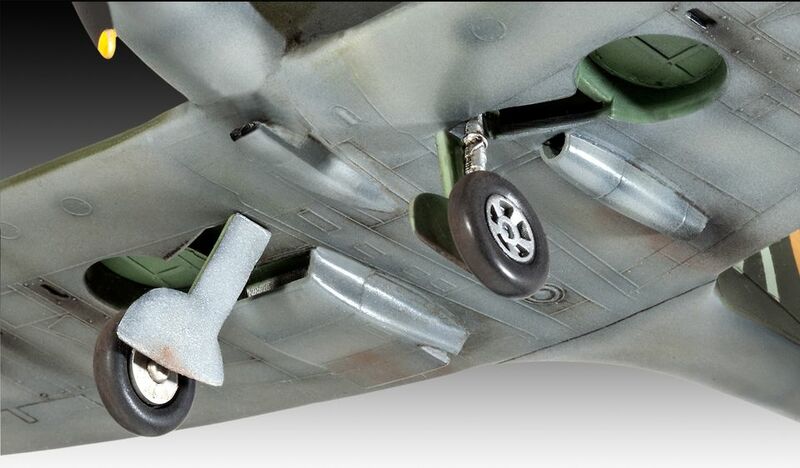 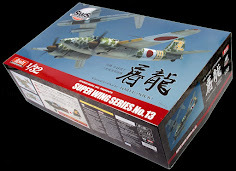 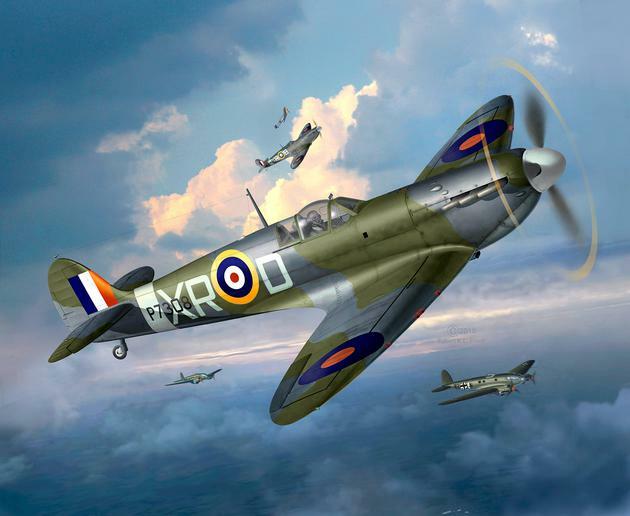 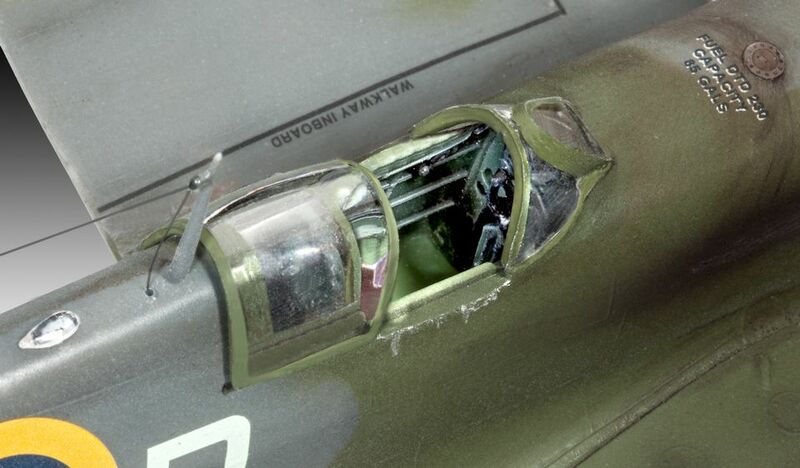 Model construction kit of the famous British Battle of Britain fighter aircraft. 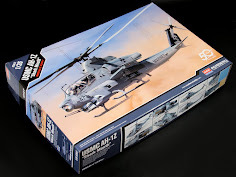 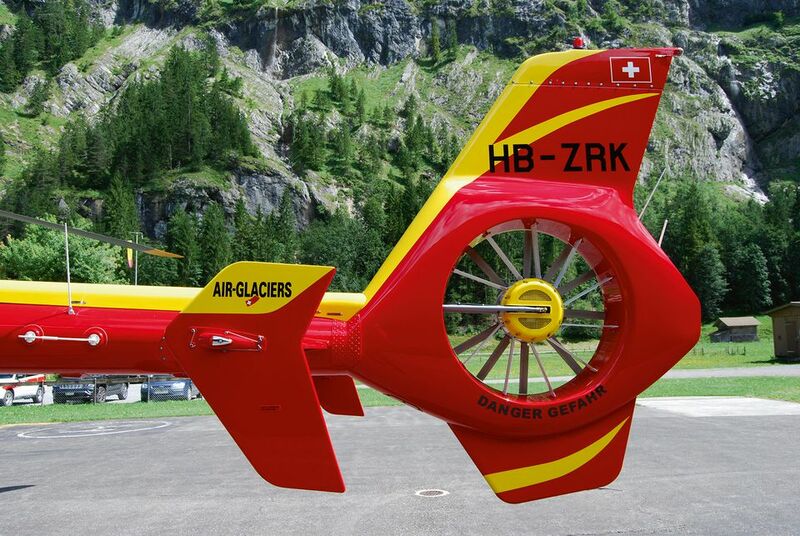 A model construction kit of the Air-Glaciers EC135 rescue helicopter. 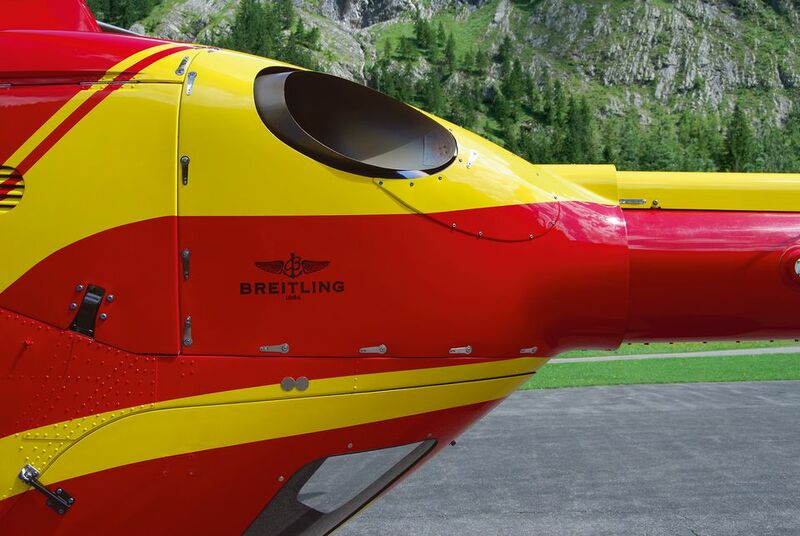 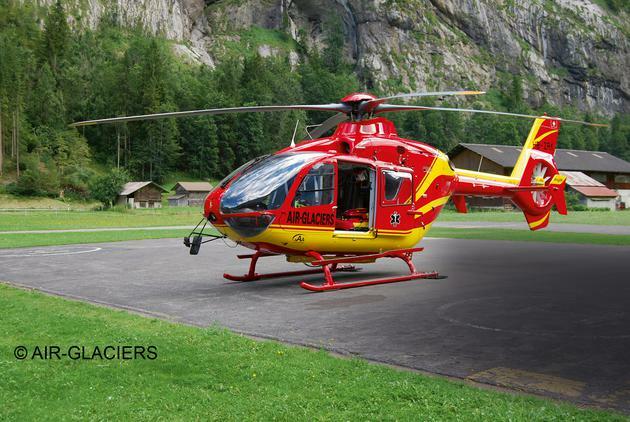 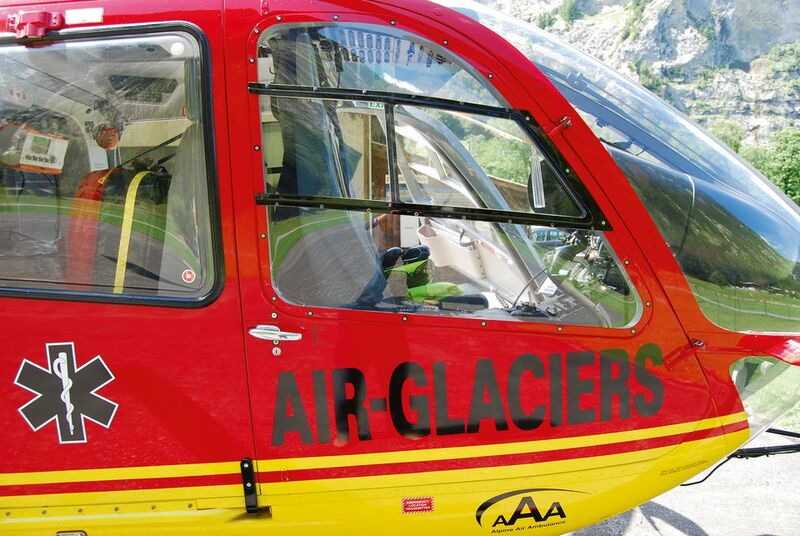 Air-Glaciers is the second largest Swiss helicopter company. 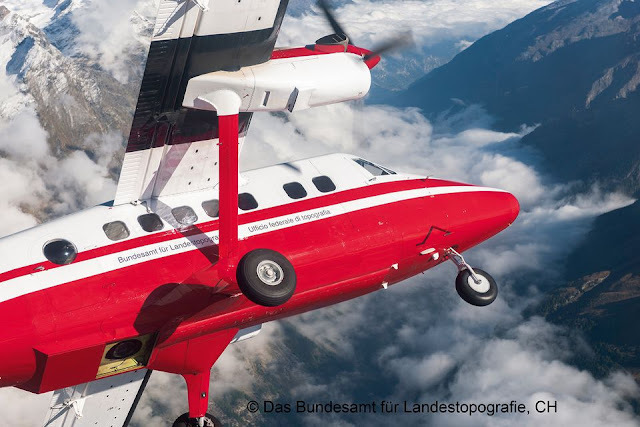 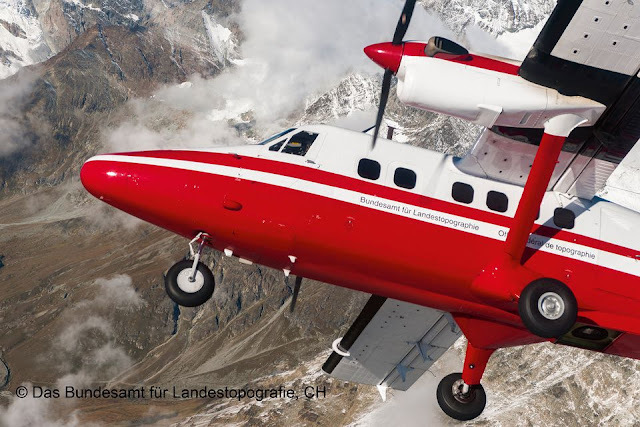 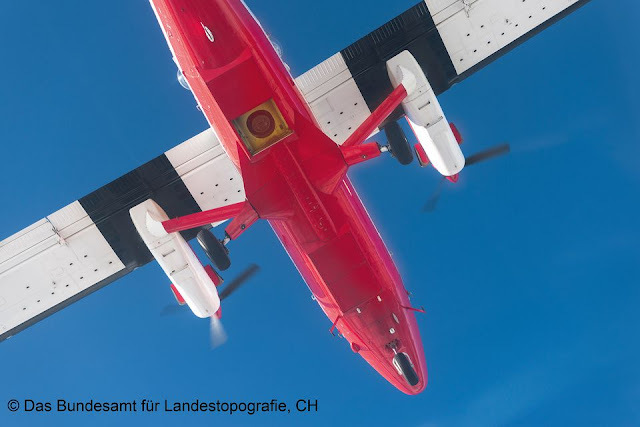 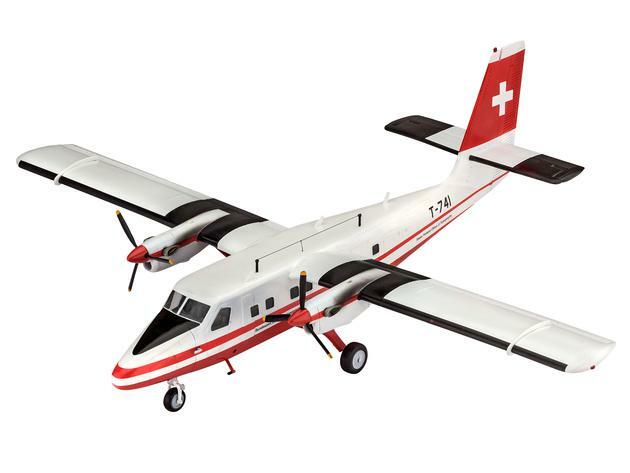 A model construction kit of the Twin Otter, a versatile multi-role aircraft that is used by Swisstopo to conduct geological and topographical flights. 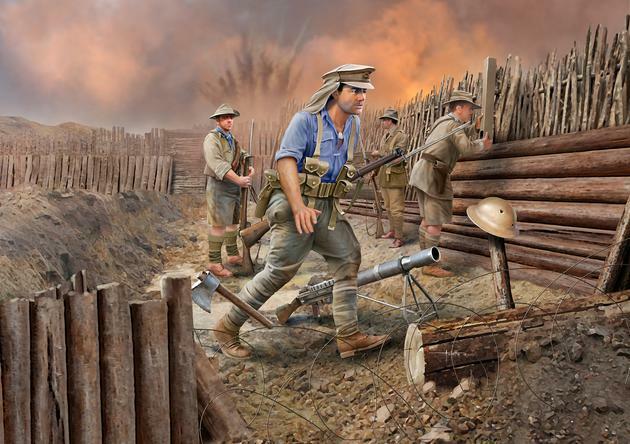 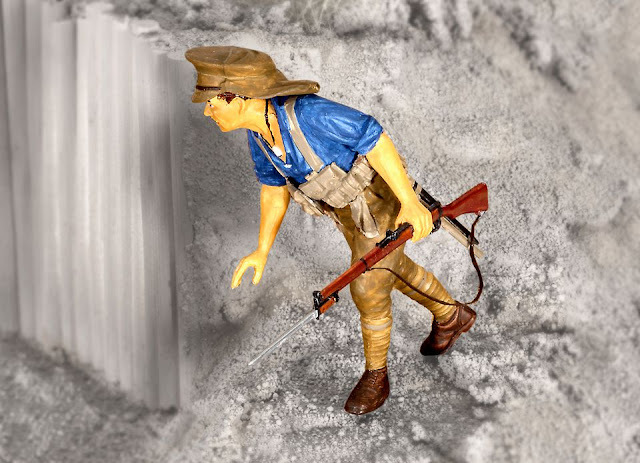 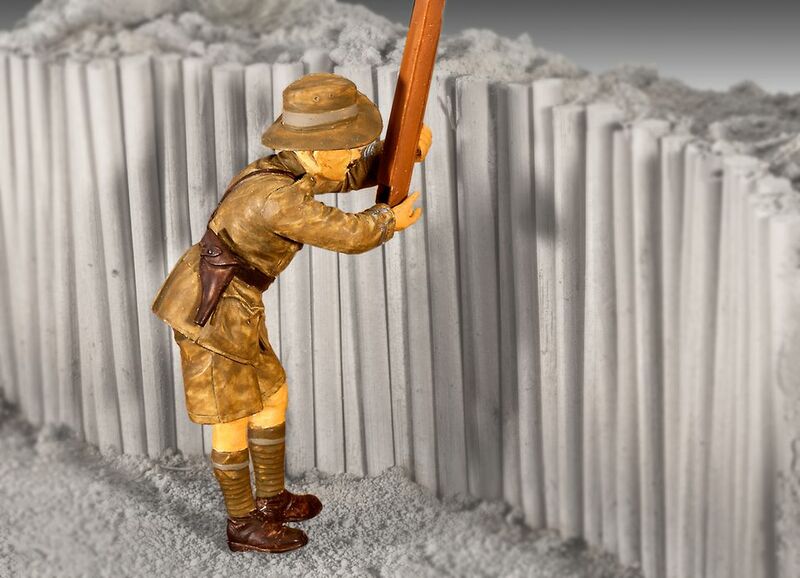 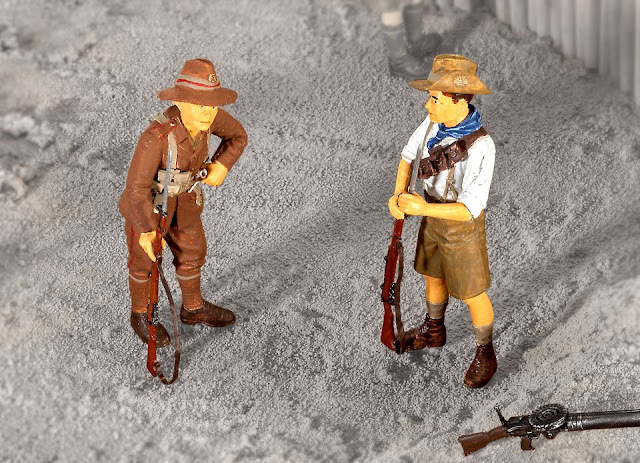 A model construction kit of ANZAC (Australian and New Zealand Army Corps) troops during the battle for Gallipoli in 1915. 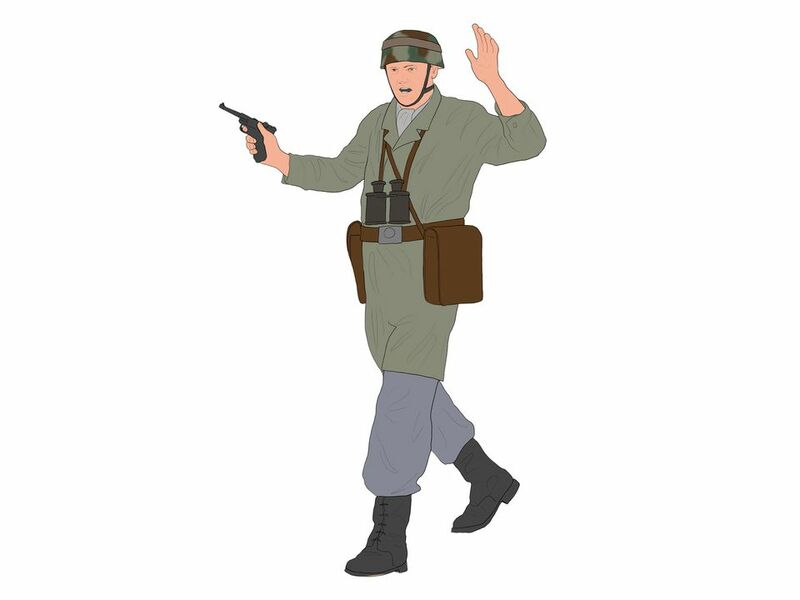 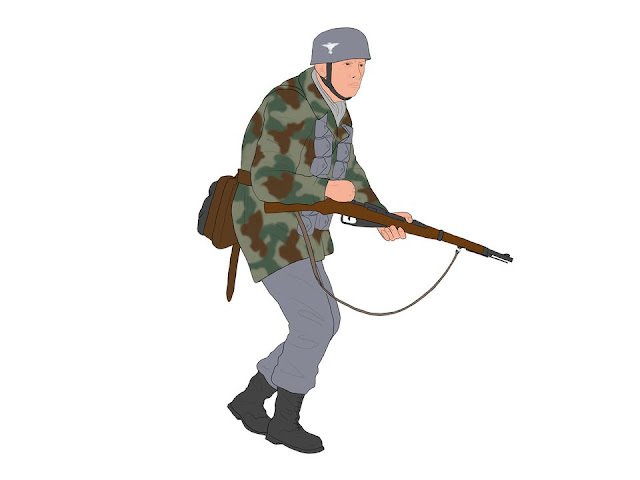 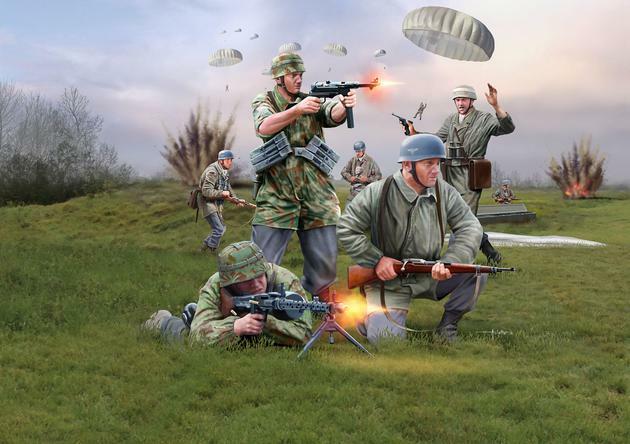 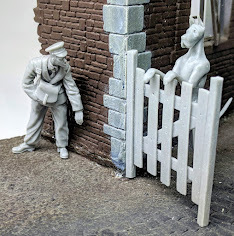 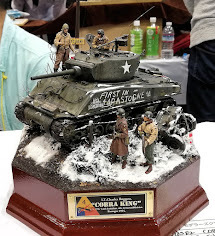 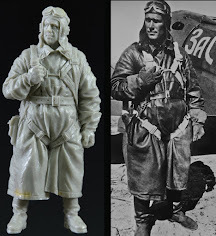 A set of figures depicting German paratroopers during the Battle of Crete in World War II. 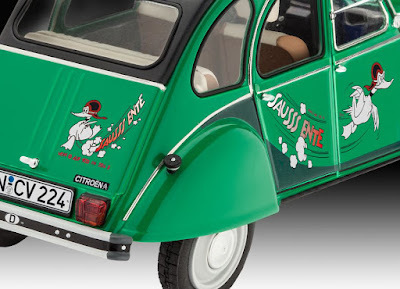 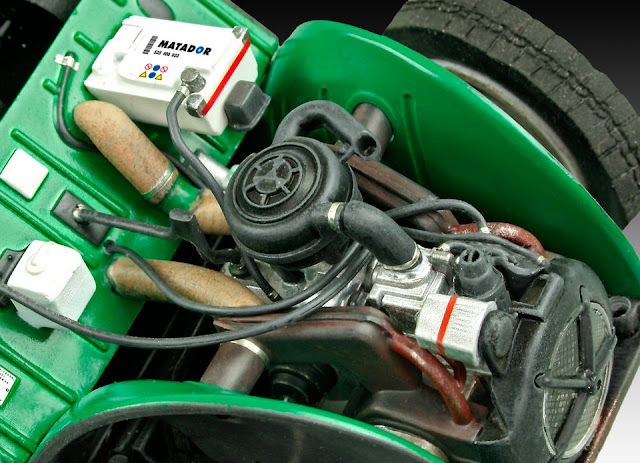 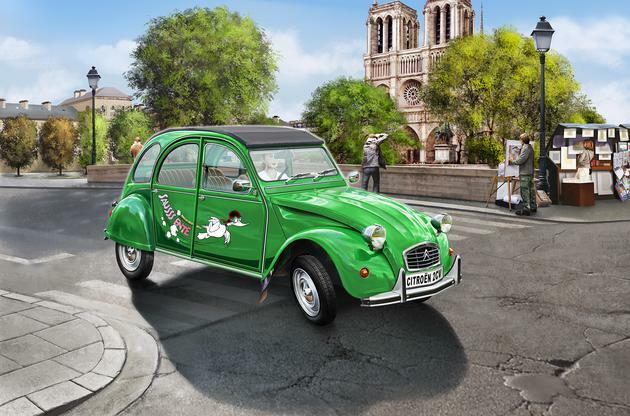 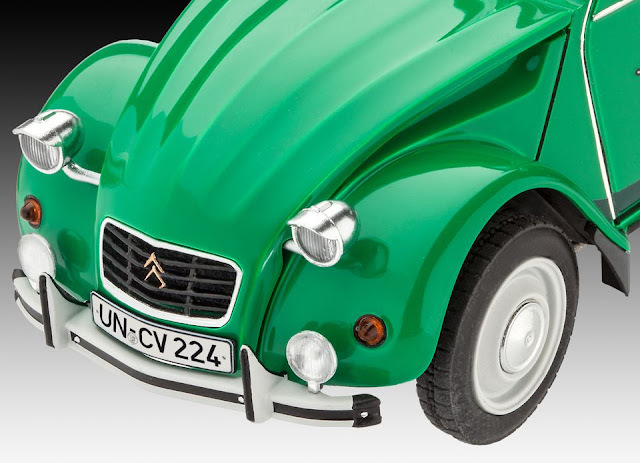 Model construction kit of the legendary Citroën 2CV, available from 1987 onwards in the special Speeding Duck livery. 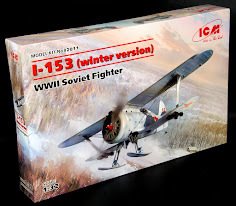 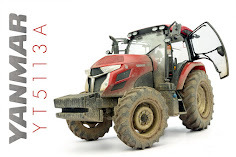 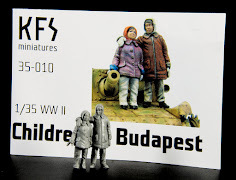 These new varied and pretty promising items will be available from Revell’s Distributors worldwide in January 2016.